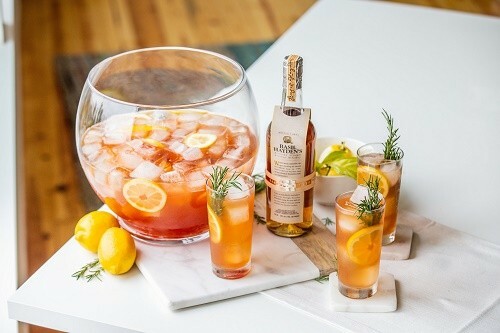 Cocktails that are perfect for Spring! Now that spring has officially started, what better way to celebrate than fun and festive cocktails that embody the spirit of the season? The cocktails below include a variety of spirits from Beam Suntory portfolio and within the below cocktail recipes from Basil Hayden’s Bourbon, Knob Creek Whiskey, EFFEN Vodka, and Laphroaig Scotch Whisky, there’s sure to be something for everyone! Method: Combine all ingredients into a large punch bowl with 4 cups of ice. Slice lemons into wheels and add to bowl. Stir to chill and ladle into Collins glass with a rosemary sprig. Method: Combine in a shaker with ice. 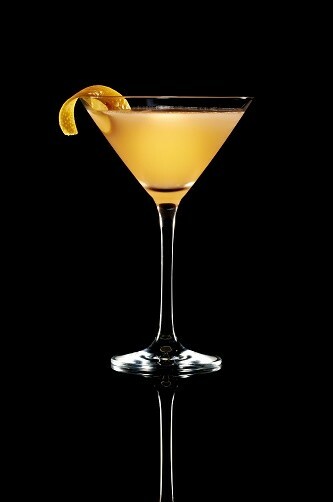 Shake well and strain into a martini glass. Garnish with an orange slice. Method: Combine all ingredients in a cocktail shaker and stir until slightly chilled but still boozy. Strain into an old fashioned glass with a large ice cube. Garnish with a lemon twist. 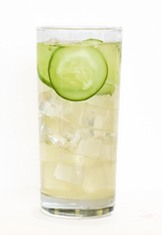 Method: In a mixing glass, muddle 2 cucumber slices. Add vodka, lime juice and simple syrup and shake with ice. Strain into a tall Collins glass filled over ice and top with soda. Garnish with cucumber slices. Combine equal parts water and sugar in a saucepan. Bring to a boil, and then add basil leaves and pineapple chunks to simple syrup. Let infuse for 1 hour.